VLC skins are a great way to change the look and feel of the media player. If you belong to the group of people who are not very impressed by the appearance of the native interface, you have come to the right place. There are loads of VLC player skins available on the internet, and you can download and install one that caters more to your taste. Furthermore, you can change and install a newer theme whenever you get bored of the previous one. 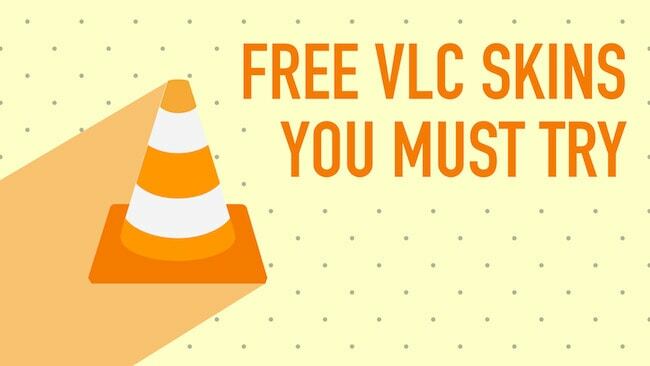 This article will detail how to download VLC skins and how to install them. We will also list out some of the most recommended and best VLC skins available for you to download and install. 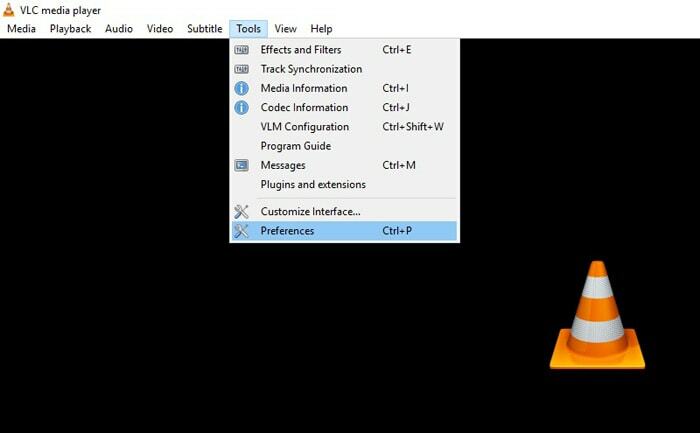 The VLC media player is one of the most popular software for playing any kind of media files on your computer. Its versatility ensures that it plays almost any kind or type of media file you want it to play. On installing it, you get the basic and native VLC media player. For people focussing only on functionality, this is more than enough. For users who would rather prefer an interesting theme to compliment the highly useful software, the native theme comes across as unimpressive. 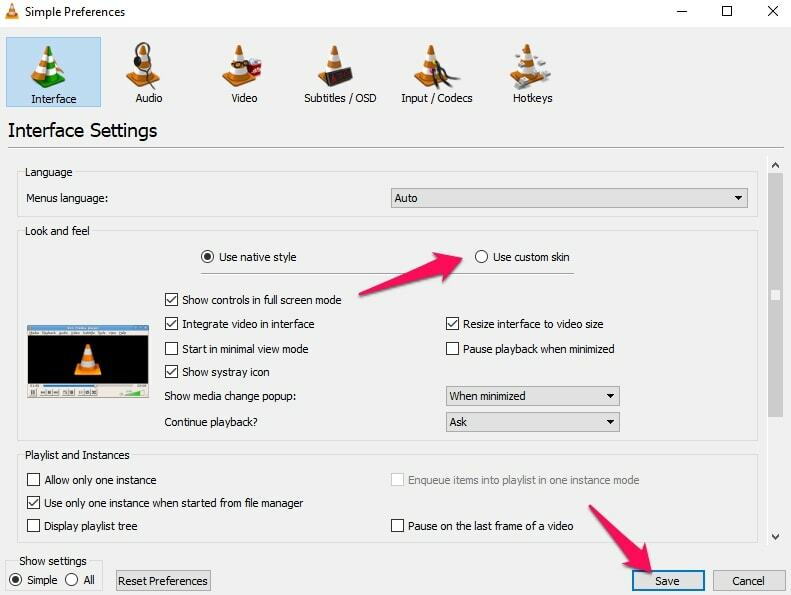 Downloading and installing VLC media player skins is simple and takes a few minutes, and you can always keep experimenting with different skins to suit your needs. 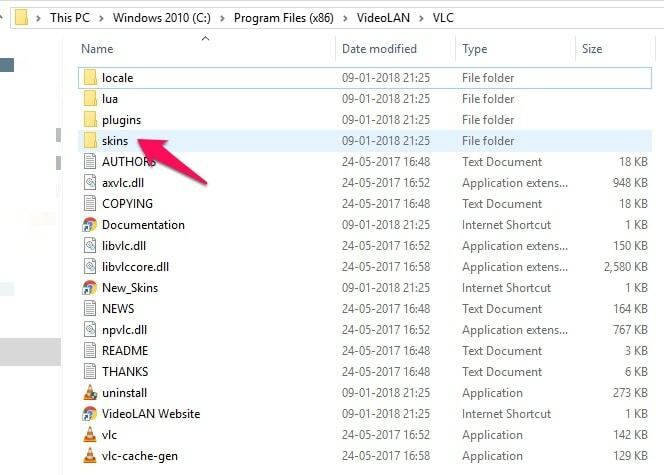 There is enough information on the VLC media player website to allow you to download the skins by yourself. You can look at the ratings, the number of downloads and the recent date the skin was updated to help you decide on a skin. Since the website lists a huge number of VLC skins to choose from, we are listing some of the best ones that are both well-rated and downloaded by loads of users to help you get started. You can also download from other unofficial sources – we have included many VLC skins that are not featured on the VLC media player website. 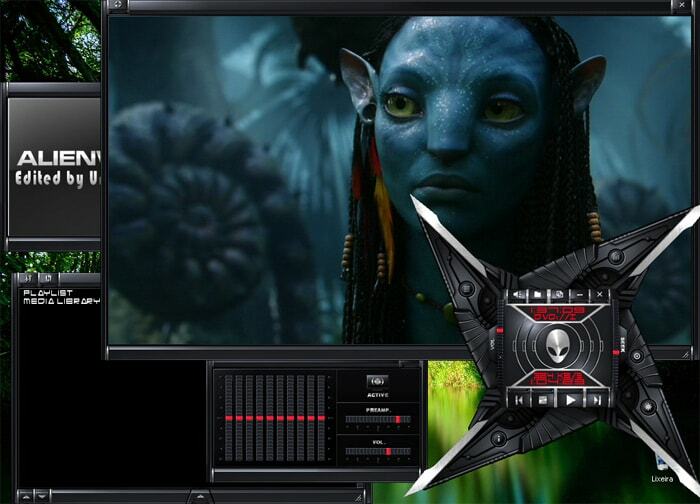 Alienware Darkstar is an extremely popular VLC player skin. The skin has acquired very high-ratings from users, and its dark, futuristic look is sure to resonate with sci-fi loving users of the video player. This particular skin does not come from the official list skins, but it’s quite a nice one. 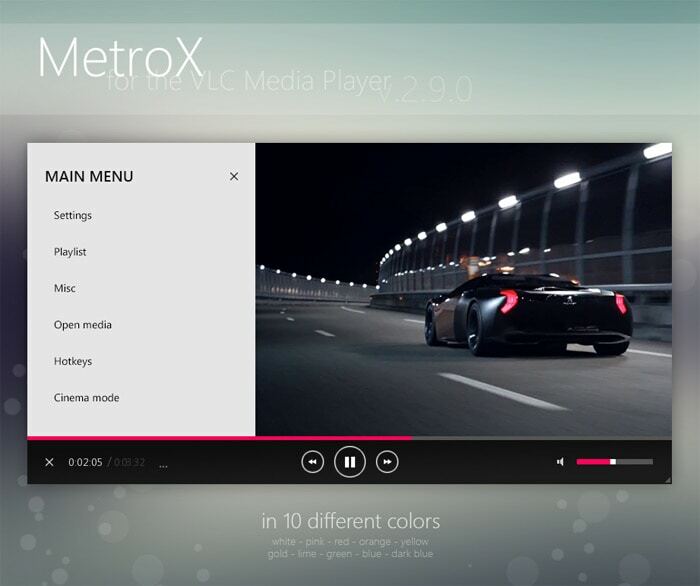 This is VLC skin is for all those people who loved the beauty of Zune but wished for more versatility from the player. This skin combines the best of both worlds and lets you relive your Zune days. A white version is in works from the developer. 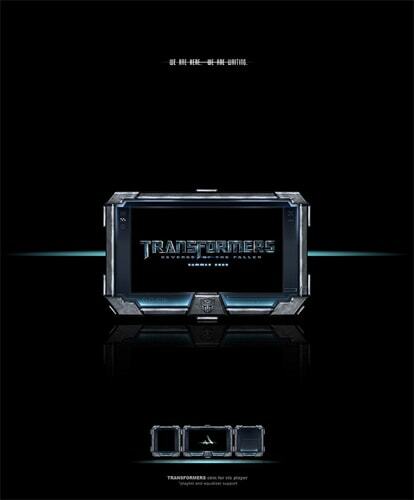 Another gem not from the official list at VLC media player ‘s site, this Transformers skin is sure to make all the Transformers fans rushing to the download link all at once. This skin supports playlist and equalizer windows. Darklounge is a dark themed VLC skin which switches the position of the player controls and volume buttons to the top of the screen. The skin favors minimalism and looks great on the VLC media player. For all the readers who love minimal design and rave over simplicity, this is the VLC skin for you. The developer has pulled off a minimal, uncluttered VLC skin which looks stunning. Though the skin is primarily dark, it offers choices of blue, pink and green for the accent. Skywire is with a flat design theme. The developer has reworked all the buttons in the video player which add to the aesthetic value of the theme. Skywire is an elegant choice. The Mac OS X version of the VLC media player does not support skins, but this VLC skin brings the Mac experience to your player. 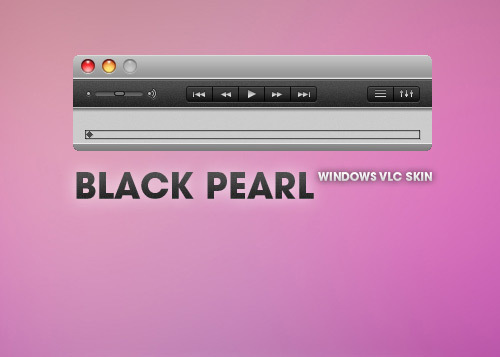 The skin also has a dark version and features all UI elements and interactions from Mac OS X. 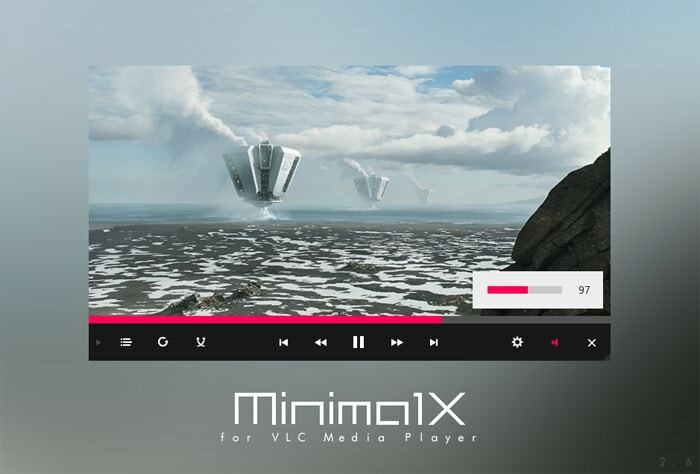 This high-rated VLC media player skin has a minimal look. 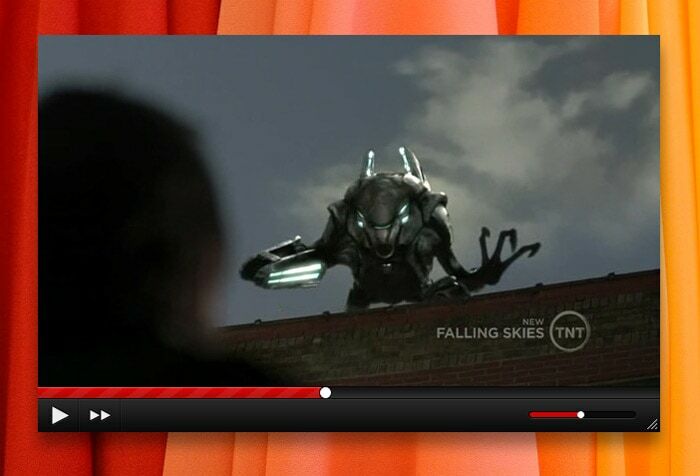 It has a grey and black theme lends a clean look to the video player. 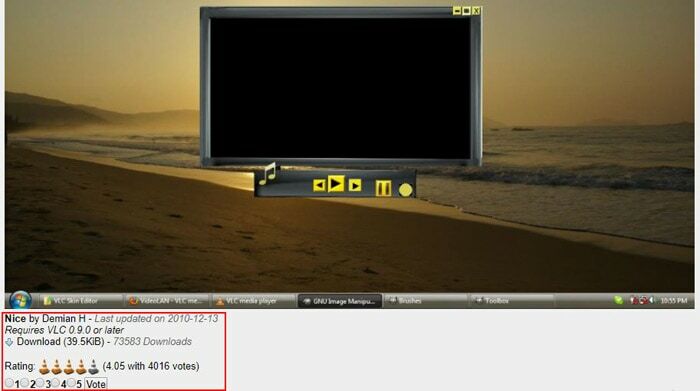 DestroyVLC has been heavily downloaded and rated highly by all its users. 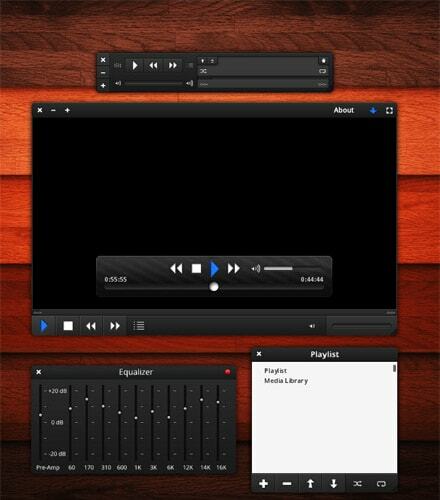 This simple VLC media player’s blue-black theme with rounded edges gives a very elegant look to the video player. Another theme from the Maverick07x (the developer who also made the MinimalX theme), this theme features minimal looks, ability to change and add colors (from a group of 10 colors) and has draggable menu titles. 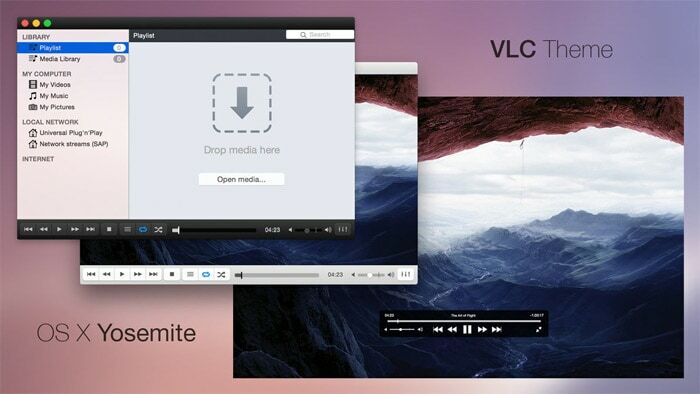 This minimal VLC media players skin is completely open-source and the developer has encouraged contributors to feel free to port the source code and add their own features. The skin does not pack tons of features together, it is a plain video player. The beautiful theme for this video player was inspired by YouTube. Another simple and dark-themed VLC media player skin, Orion features equalizers and playlists and its dead simple interface makes it definitely worth a try. SilentVLC has a refined look provided by its minimal black theme. 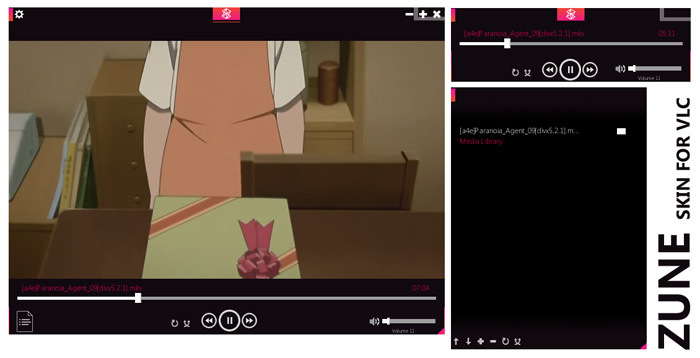 This theme supports window resize on opening other functionalities of the VLC skin. VLT DeepDark is a much loved deep dark theme, as its name already suggests. 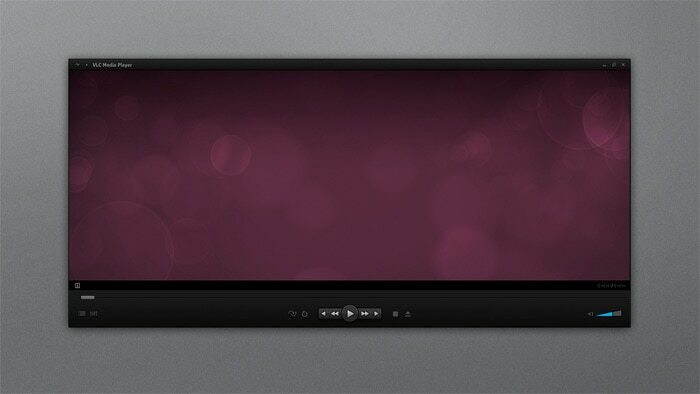 The refined look of this VLC skin will add elegance to the look of your video player. We have already walked you through a collection of best VLC player skins, but we have not yet mentioned how or where you could get hold of the best of them. The primary place to find attractive VLC skins is the VLC media player’s website itself. 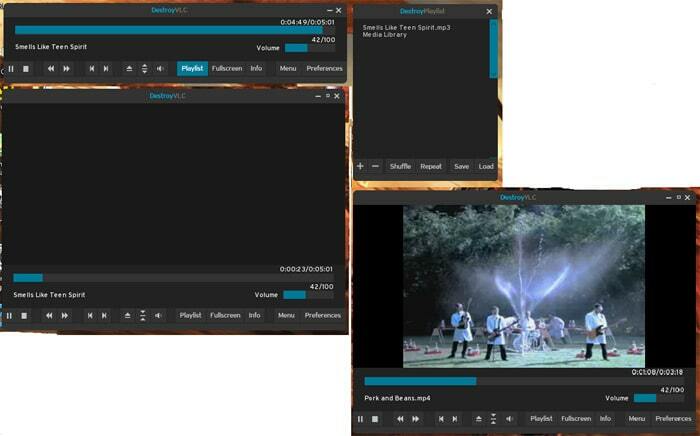 But there are other websites too which feature great VLC skins. If you head on to the official website of VLC media player, you will find a huge collection of VLC player skins. You can choose to download specific VLC media player skins or you can download all the available ones on the website at once. The pack is updated daily and can be sorted by rating and number of downloads. All of the VLC media players skins featured on the VideoLAN website is free and you can select a skin that caters to your taste and preference. The website allows you to see a preview of the skin before you decide to download it. If you click on a VLC media player skin, you will find a modal opening with previews and other information about that particular VLC player skin. With this information at your disposal, you can make an educated choice about which skin to download. By this time, you are already acquainted with a few best VLC skins. The last step remaining is how to install and add these skins to the VLC media player. 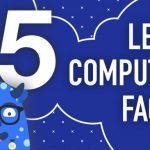 The following steps will guide you towards downloading and installing them. The procedure only takes a few minutes. By the end of the procedure, you will have a customized VLC media player theme that is attractive and much to your liking. Firstly, you need to navigate to the program files folder for VLC Media Player. To do so, open up the File Explorer, go to Local disk C. Select and double-click on the Program files folder. Select VLC Media Player from the list that is presented to you. There select and double-click on the skins folder. Note: In case you had changed the name for VLC Media Player, you should look for that name instead of VLC Media Player under Program files. If you haven’t changed the default name and still can’t find the folder, look for VideoLAN. Inside the skins folder, you will find the default.vlt file. This file is the default VLC player skin and comes with the installation of the software. This is where you need to add the files for your new VLC skins. Simply drag and drop the skins that you have downloaded to this folder. Now go back to VLC Media Player. Go to the Tools option and select Preferences. The Preferences window will open up. When it does, open the Interface Settings section (it should be selected and displayed by default). There will be two options displayed under Look and Feel. One is the Use Native Style option which displays the native. The second option displayed will be Use Custom Skin. This is the one you will want to select and enable to get the custom VLC skins applied. Now a few more steps and you can get the VLC media players skin to work perfectly. Now go back to the VLC media player, and right click on the top bar. A menu will be displayed. From the list that will be displayed, go to Interface. After that click on Select Skin. The menu that will be displayed after clicking on Select Skin will contain all the VLC player skins that you had previously copied to the skins folder. You can select whatever VLC skin you please and it will get applied to the VLC media player. You need not reopen VLC media player again for the changes to take effect. We have listed out quite a few VLC skins for you to try and experiment with, as well as the procedure to get them installed. It is important to remember to choose a well-tested skin before trying it out – you do not want the video player crashing everytime you try to play a video. Also, if you do find any bugs, report it to the developers to help them improve the skin with your feedback in the next update. Every skin provides and supports different functionalities – not all skins implement every feature you might expect in a video player. Find one that suits your needs and you are good to go. Let us know in the comments section about your favorite VLC skins. It is a very high quality article. I love it.